Minnesota’s only underground winery produces German, French and American-style wines, including Minnesota coldhearty varietals, in an environment perfect for production and aging. The vineyard and winery sit on several acres off of scenic Highway 68, between New Ulm and Mankato. 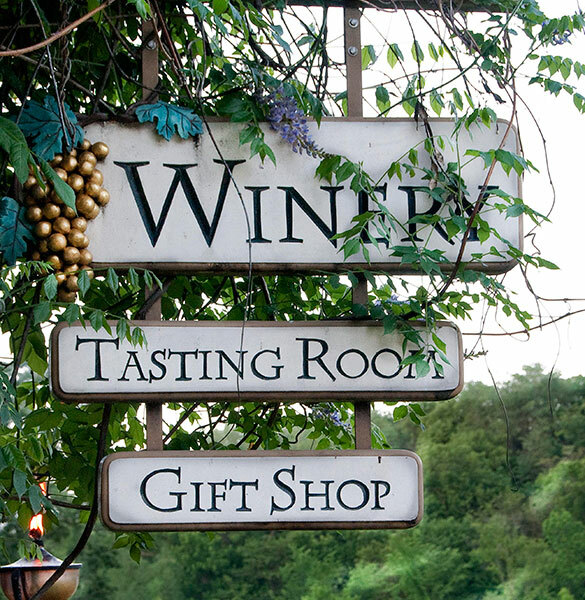 In addition to the tasting room and gift shop, visitors may enjoy seasonal live music, culinary events and Friday evenings’ “Winedown for the Weekend” with a glass of hand-crafted wine and appetizers made in a European wood-fired oven. Spring brings Maifest and the annual Bacchus festival, celebrating the return of the growing season. Summer festivals include the annual German Winefest, and every fall the winery is host to the “Cambria Crush: The Annual Great Grape Stomp.” The winery ends the season with the “Christmas Candlelight Winetasting,” holiday music, mulled wine and old-fashioned sleigh rides. Location: Off Scenic-By-Way, HWY 68 between New Ulm and Mankato. Turn at Junction 47, drive 2 miles to 101 South, first farm on the left. Tour Times: Tours and tastings available seasonally upon request.